The 10N and the 400N thrusters are part of our chemical propulsion systems mainly flying in commercial GEO program. 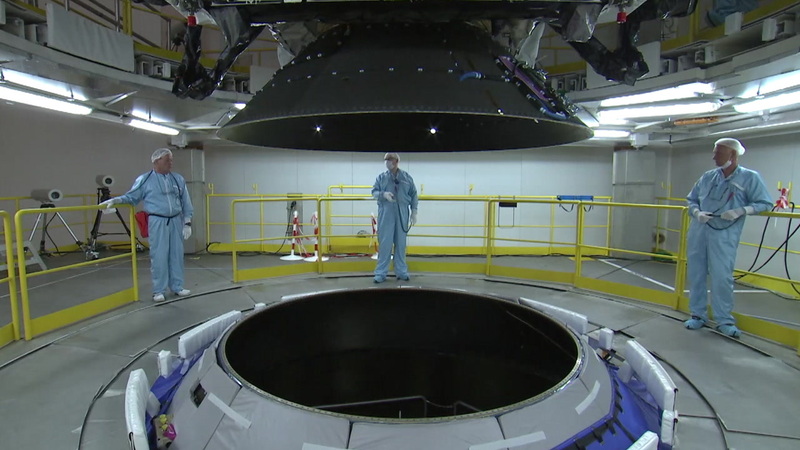 Also recent science missions like Rosetta and Gaia and future challenging missions like Bepi Colombo, Lisa Pathfinder and Solar Orbiter rely on our 10N and 400N workhorse thrusters. 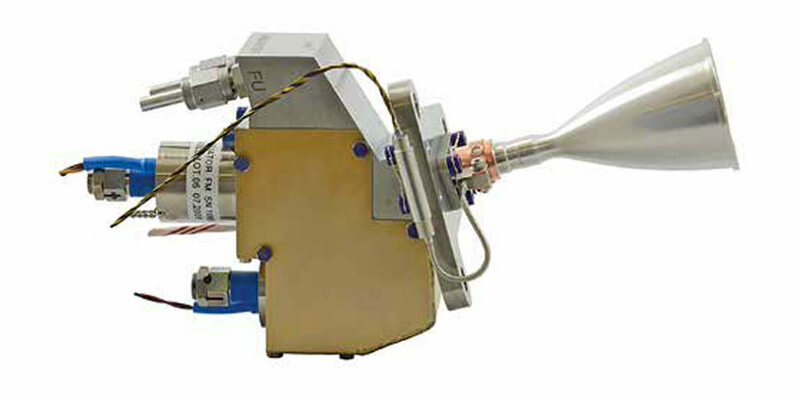 The 10N bipropellant thruster is a small rocket engine that uses the storable propellants monomethylhydrazine MMH as fuel and pure di-nitrogen-tetroxide N2O4, or mixed oxides of nitrogen (MON-1, MON-3) as oxidizer. It is designed for both, long term steady state and pulse mode operation. 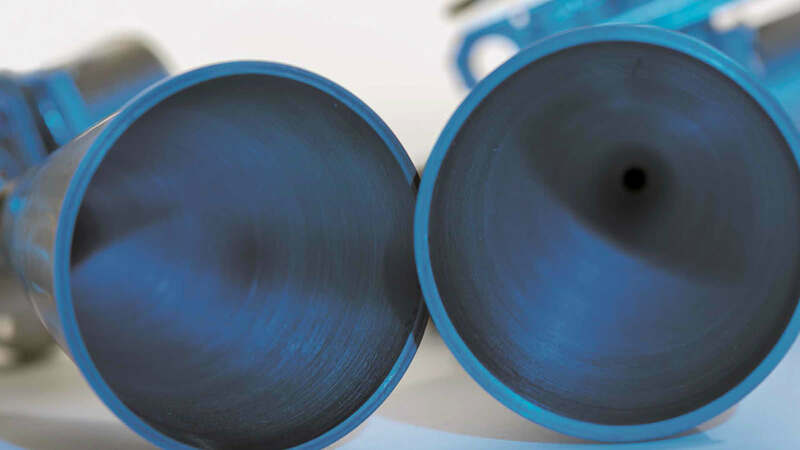 It operates in a wide pressure range at regulated pressure as well as in system blow down mode with flight heritage down to 6 bar inlet condition. Combustion chamber and nozzle are made of platinum alloy that does not need any surface coating. 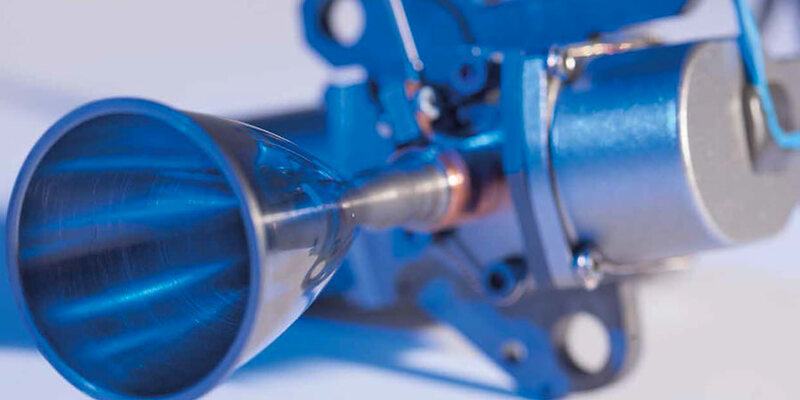 It allows operational temperatures up to 1.500°C (2700°F) and thus maximum thruster performance. The uncoated surface is absolutely resistant against oxidization and thus is invulnerable to mishandling, micrometeoroid impact as well as to application of test sensors and to millions of pulse cycles. 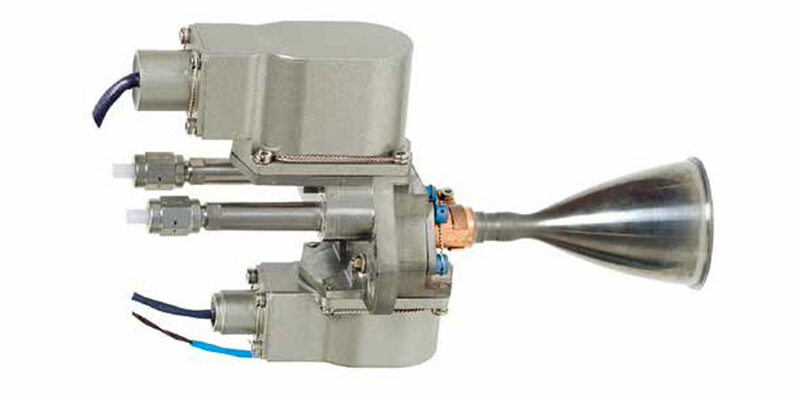 Trimming orifices between valve and injector provide for individual adjustment of the propellant flow according to the designed system pressure. 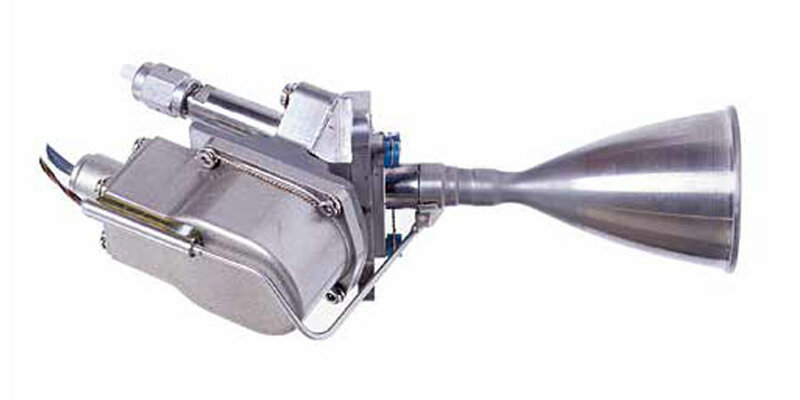 Two types of propellant flow control valves may be applied: single seat or dual seat equipped with torque or linear motors.